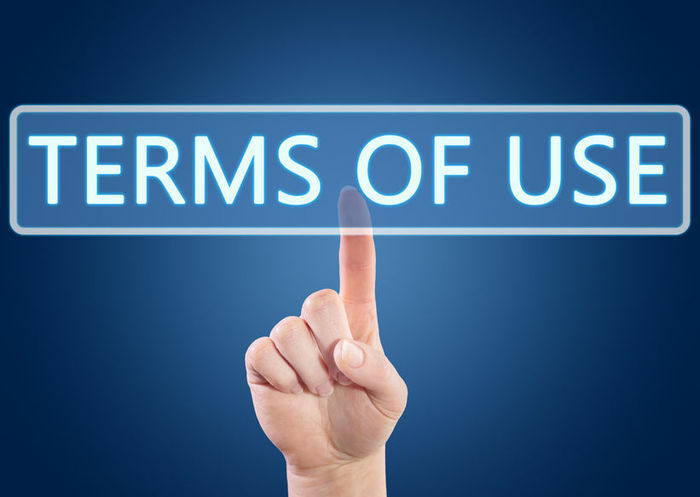 Have you ever read through all the terms and conditions of an online contract before clicking the “I agree” button? For most people, the answer is no and they would likely be surprised to find out what they are agreeing to. In fact, there are reports of various websites sticking in clauses where the user actually agrees to give up their rights to their first-born child just to see if anyone catches it! As predicted, many people agreed to it. Click-through or click-wrap agreements are the preferred method for making your contract enforceable through your website or mobile app. They have been recognized by several courts as being valid and enforceable contracts because the user has provided explicit assent. In general, courts have been hesitant to enforce browse-wrap agreements. Courts have reasoned that users are more likely to be apprised of all terms when they are forced to affirmatively accept those terms that are placed in front of them. However, this does not completely discount browse-wrap agreements. When a website operator can show that the user had actual or constructive notice of the terms, those terms might then be considered binding on the user. It is also advisable to keep an eye on the Federal Trade Commission’s attempts to standardize mobile app terms. The FTC is aiming to make mobile privacy disclosures and agreements so they can be easily read and understood.